Is It Possible to Enable iPhone without Restore: Yes! In the present world, technology is advanced to an enviable state. However, it also has its ups and downs. A countless number of people in the present world carry the whole of their lives on smartphones. Once in a while, your aggressive dependent on technology might fail you. For some reasons, you may have forgotten the passcode set-up on your iPhone. After several attempts, you noticed the pop-up of a message “iPhone is disabled, connect to iTunes”. 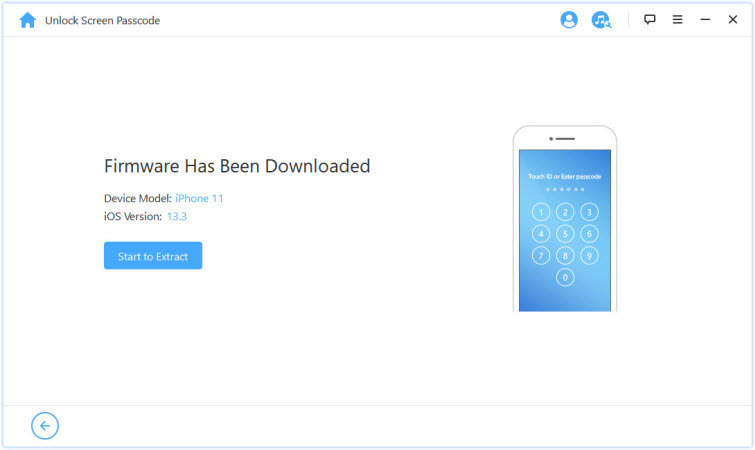 If your disabled iPhone needs unlocking but you don’t want to lose any data, follow this guide to learn about different ways in which you can enable iPhone without restore. 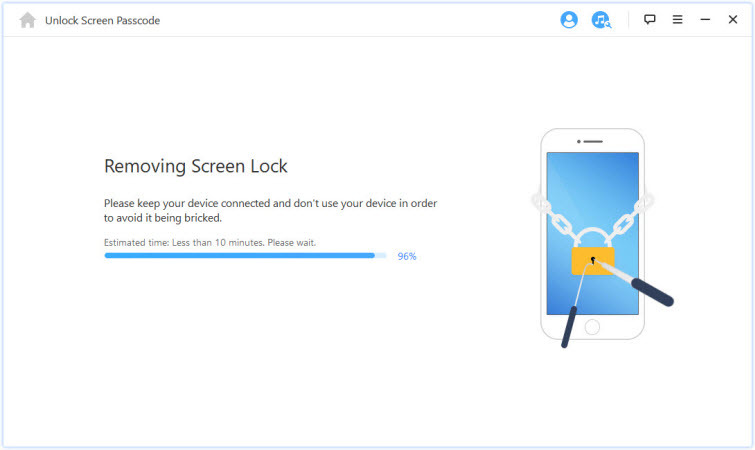 Though iPhone offers significant functionalities to its users, with the level of sophistication and all, one may be unexpectedly disturbed immediately you saw that your iPhone is unexpectedly locked. There are several reasons why you might want to find your way unlocking your iPhone. Generally, there are also several ways of unlocking your iPhone which you can find on the web. While some of these fixes might be genuine, the alternative of using iMyFone LockWiper tool remains the best, safest and the most trusted. 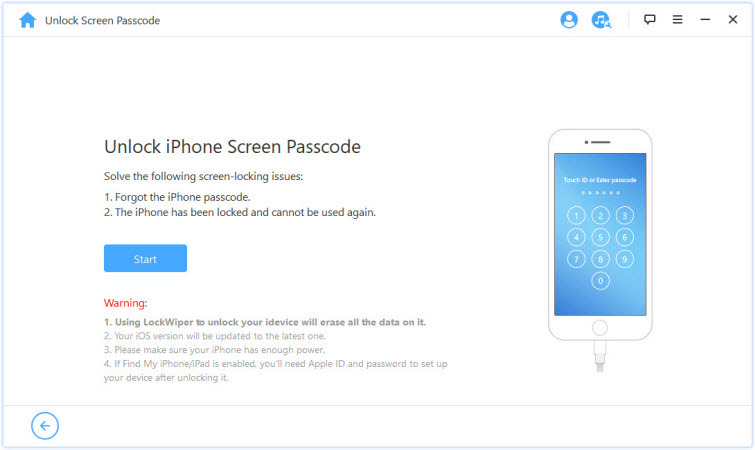 It can help you both in unlocking screen lock and the Apple ID on activated devices. The efficiency of this tool has been proven by numerous iPhone users who have been able to utilize the app without hassles. Enable your locked iPhone without passcode in just minutes. Supports all types of passcode like 4-digit / 6-digit passcode, Touch ID & Face ID. Great at unlocking Apple ID without password on those activated iOS devices with ease. Also supports locked, second-hand, broken screen iPhone/iPad/iPod Touch. Whenever you are prompted to enable iPhone without restore, it is highly essential to back up your iPhone on a regular basis which can be done either on iCloud or iTunes. 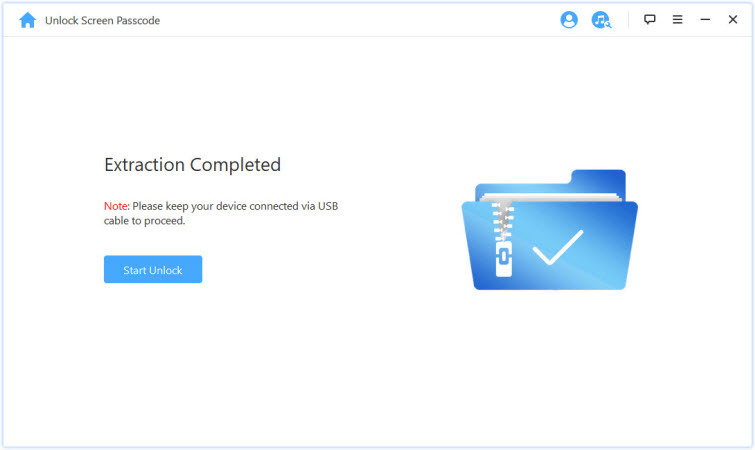 If you have already backed up your files, all you have to do is to navigate to Unlock iPhone directly. Otherwise, if you haven’t backed up your data, all you need do is to back up immediately with iTunes. This will allow you to recover your files after your iPhone is enabled for proper functioning. Click on the icon “Device”. Select “Summary” from the sidebar. Select “This Computer” under Automatic Back Up. Click “Done” and you are finished. 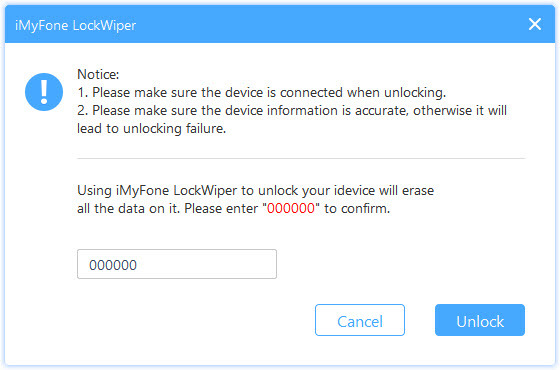 Step 1: Download and install iMyFone LockWiper on your desktop. Launch it and click on “Start”. Step 2: Connect your iPhone device to your computer, and then click Next. 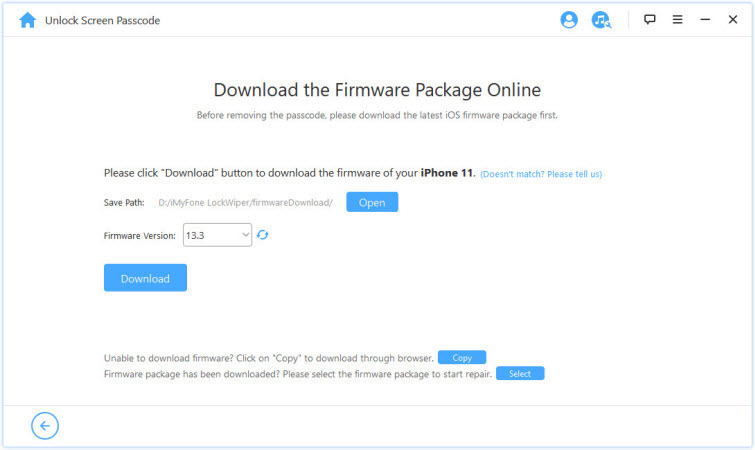 Step 3: Confirm the information displayed about your iPhone and click “Download” to get the firmware. Step 4: After this, click “Start to Extract”. Step 5: Finally, click “Start Unlock” and double check to confirm and continue. Step 6: Put in “000000” to make the last confirm. Step 7: It completes after few minutes. You finally have your iPhone device unlocked. It’s the most stage to enable iPhone without restore – get your data back to your iPhone! 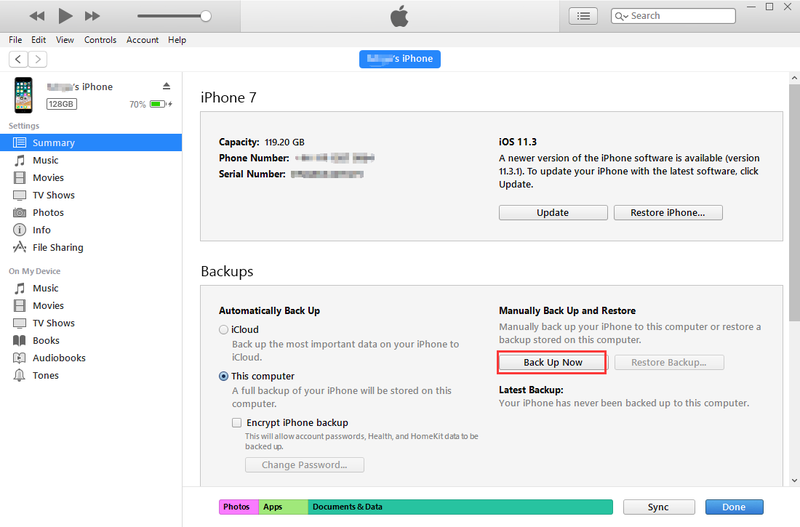 Step 1: Choose Restore from iTunes Backup at the set-up page on your iPhone. Step 3: Select your iPhone when it appears in iTunes and then Restore Backup. Step 4: Choose the backup you need and click Restore waiting for it to finish. Note: You can also choose Restore from iCloud Backup to get your data back, if you have backups on iCloud. This method can be used by those who have had the “find my iPhone feature” turned on and have done their backups before. Step 1: Using another computer or device, open iCloud.com on a browser. Step 3: Click “All Devices” on the top of the browser window. Step 4: From the drop-down list, select the device to erase. Step 5: To wipe off the iPhone including the passcode, click Erase iPhone. Step 6: Once your iPhone is unlocked, then, you can be able to restore from the previous backups you had backed up prior to being locked out. This method is only recommended when you can’t connect with iTunes, because it will erase all your data if you don’t have any backups. Anyway, it can help you unlock your disabled iPhone. Let’s see how it work. 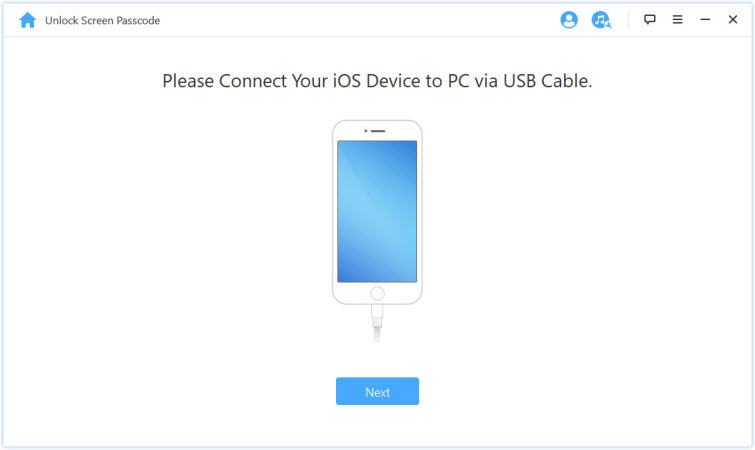 Step 1: Connect your device to a computer with a USB cord and launch iTunes. For iPhone 8 or later: press Volume Up button then Volume Down button. Press and hold the Side button until the recovery-mode screen shows up. Step 3: The option “Restore” and “Update” will be displayed on your screen. Click “Restore”. Step 4: Wait patiently until you accomplish the process. Step 5: After this, you can now set up your device. In conclusion, there is no need to be worried if you want to enable your iPhone without restore. All you have to do is to follow the above steps and you are good to go. Also it would be easier and safer that you get help from the professional unlock tool – iMyFone LockWiper! Try it now!